We loan you fast cash on collateral. The Premier Pawn Shop in North Central WV? We offer the HIGHEST PRICES for your Gold & Silver Jewelry, Coins, and SCRAP! 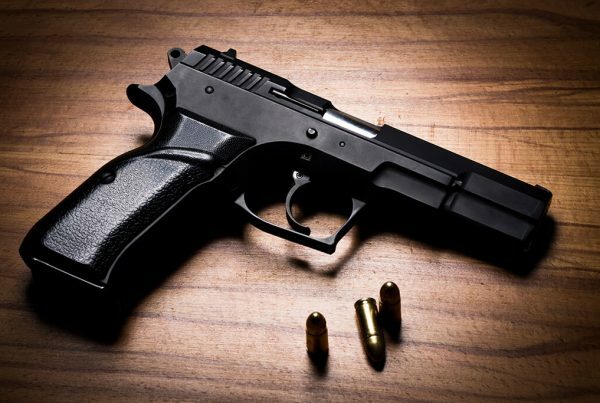 We carry a LARGE amount of fine jewelry, electronics, instruments, tools, and GUNS, GUNS, GUNS at the BEST prices! I can handle your FFL Dealer Transfers for guns that you find online! 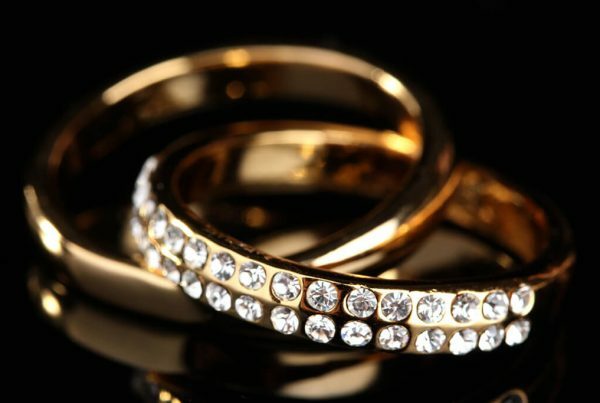 Come to the Pawnbroker that will treat you FAIR and with the RESPECT that you deserve! BONUS: First-time customers get 5% off your order! Use Coupon Code PHILLIPS5 at the Checkout. 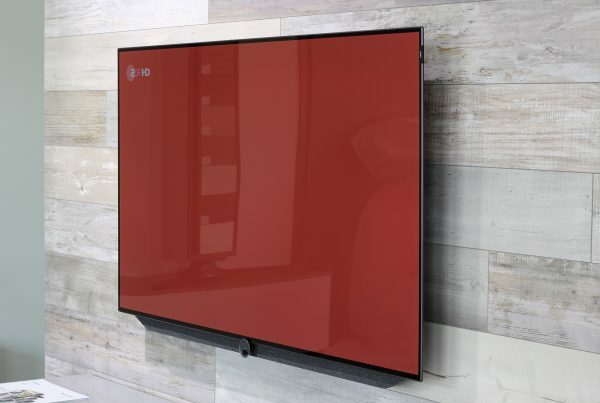 Do you have valuables that you want to sell? Get paid top dollar for your items today. 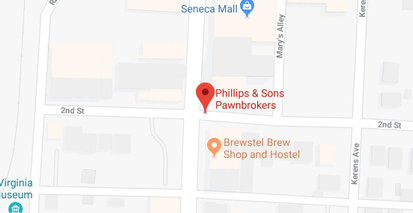 Come on in and get a free appraisal from Phillips and Son’s Pawnbrokers.